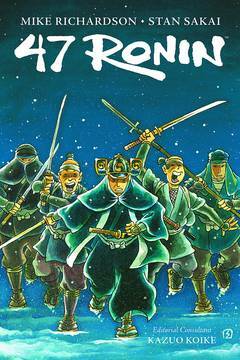 Japan's enduring national legend comes to comics! 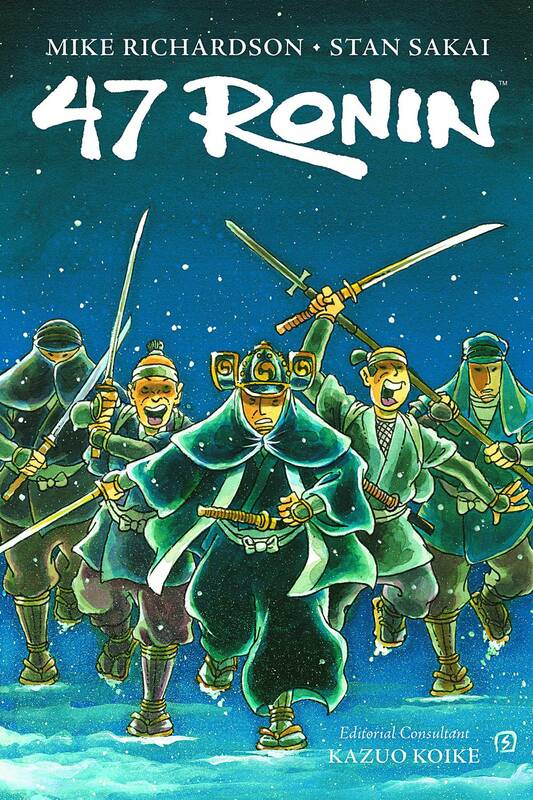 The tale of the 47 Ronin and their epic mission to avenge their wronged master epitomizes the samurai code of honor, and creators Mike Richardson and Stan Sakai have done justice to their story! Meticulously researched and beautifully illustrated, this collection of the acclaimed miniseries recounts this sweeping saga of honor and violence in all its grandeur. Opening with the tragic incident that sealed the fate of Lord Asano, 47 Ronin follows a dedicated group of Asano's vassals on their years-long path of vengeance!.